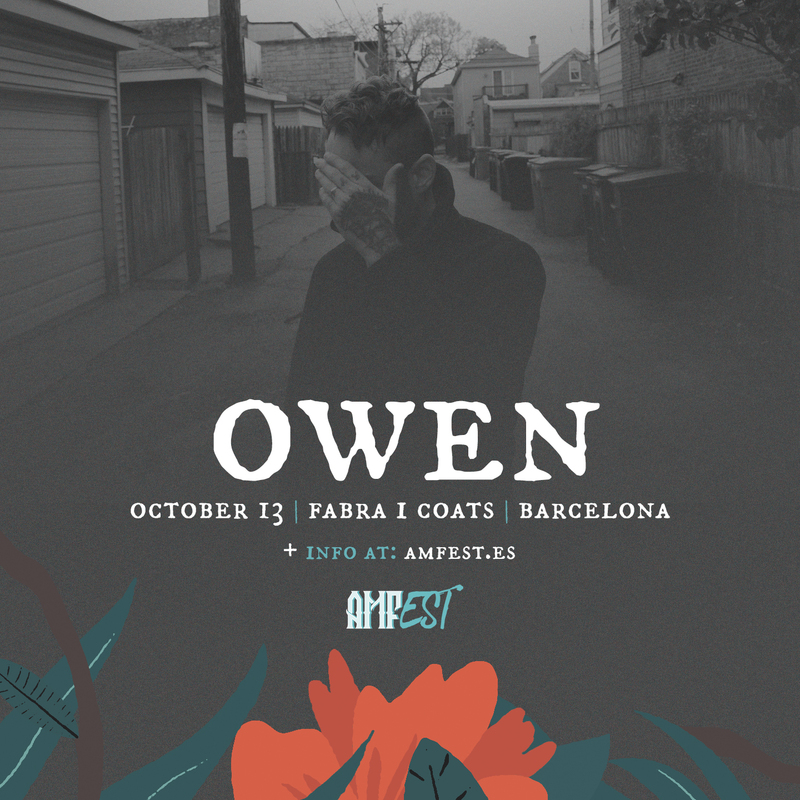 If you love music-driven emotions, you might have (or soon will) connected at some point with the music and lyrics of Owen, the solo project of Mike Kinsella, known as the leader of American Football – who has also played in bands like Cap’n Jazz or Joan Of Arc. All essential moments of American indie-rock. The presentation of his brand new «The King of Whys» is the perfect excuse to invite him to our festival and share with him one of these already famous «silences of AMFest«, where love and respect for music go the extra mile and there is no sound in the room other than the ones coming from the stage. It’s a dream come true to be able to welcome somebody who has been so important in our lives, turned us into what we are today and have a chance to thank him in person.